Anett Kontaveit will be making her debut at the WTA Elite Trophy after yet another solid year. 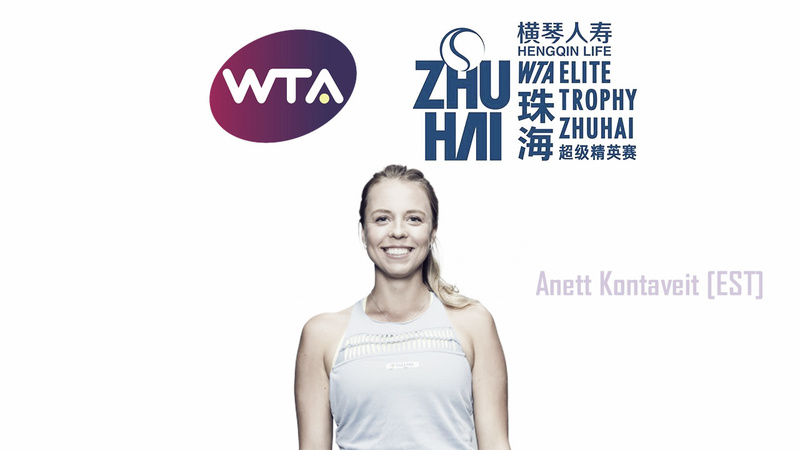 Sneaking into one of the qualifying spots at the WTA Elite Trophy in Zhuhai was Anett Kontaveit, who had a fairly solid season in 2018. The Estonian broke into the world’s top-20 for the first time in her career and reached the biggest final of her career as well. 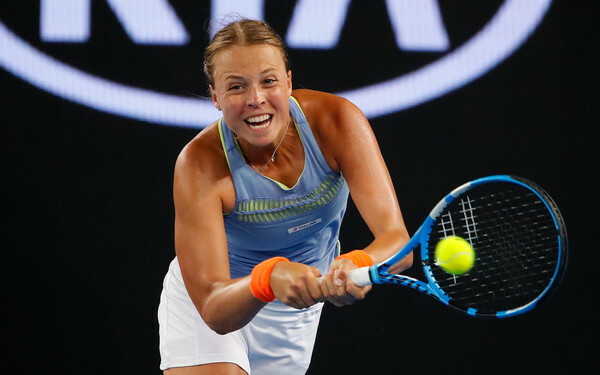 Following a sub-par start to the year, Kontaveit managed to find her groove and storm towards the second week at the Australian Open, upsetting seventh seed Ostapenko in the process before losing to Suarez Navarro in a heartbreaking 6-8 final set. This win propelled her into the world’s top-30 of the rankings. Known for her achievements on clay, Kontaveit’s surge started at the Porsche Tennis Grand Prix. Defeating Mladenovic in a 189-minute thriller, she went on to upset Kerber and Pavlyuchenkova before falling to eventual champion Pliskova in the semifinals. Her good run continued when she ousted Venus Williams twice in two weeks, defeating Kuznetsova and Wozniacki along the way. 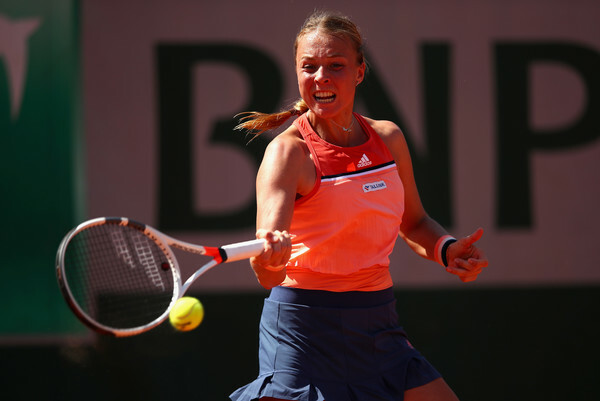 Another huge win at the Majors came along, this time over eighth seed Kvitova as Kontaveit moved into the second week for the first time at Roland Garros. Impressive results did not come until the Asian swing when Kontaveit finally found her best tennis once more. She went into the Wuhan Open unseeded and unheralded but stunned ninth seed Stephens in the opening round before going to defeat home favourites Zhang Shuai and Wang Qiang to reach her first final of the year. Though she fell to Sabalenka in a straightforward final, the Estonian put herself in a pole position to qualify for Zhuhai, a spot which she consolidated after reaching the quarterfinals of the Kremlin Cup in the last tour event of the year. Kontaveit will be seeded 10th in the tournament and will be making her debut in Zhuhai. She is drawn into the same group as Elise Mertens and Julia Goerges in a group of hard-hitters.